Wrestling seems to divide opinion, some think that it is too fake to enjoy and others are gripped to the story lines and stay up into the small hours to watch the latest Wrestlemania! What cannot be disputed is the success of the WWE brand and business and this article from Tharawat Magazine charts the journey that the McMahon family. The growth in the brand has been driven primarily through Vince McMahon and he has successfully integrated his son, Shane and his daughter, Stephanie into the business along with Stephanie's wrestler husband, Paul Levesque, otherwise known as HHH! 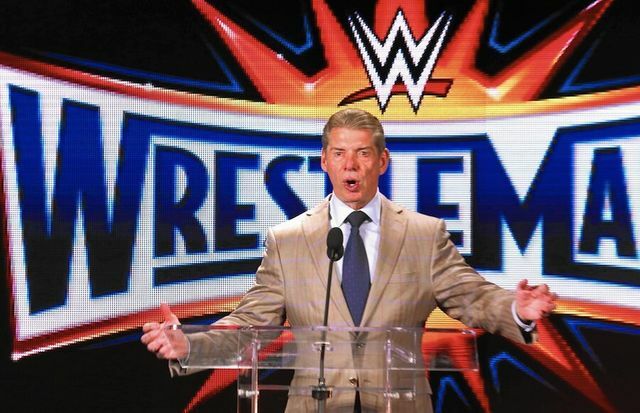 It will be interesting to see how the next generation, under Vince's guidance continue to grow the brand and adapt. Vince had the vision to take what was predominantly a regional phenomenon in the United States and make it national.